See what Stannis Baratheon, Davos Seaworth and Melisandre will look like in HBO's adaptation. HBO picked up Game of Thrones for a new season after the first episode aired this Spring. Following the plot of George R. R. Martin's second book in the series, A Clash of Kings, the new season will see the introduction of many characters from the court of Stannis Baratheon, one of Robert's younger brothers vying for the Iron Throne. Stannis has with him a smuggler turned noble, Davos Seaworth, and a Maester helping him rule, but all eyes will likely be glued to the Red Priestess Melisandre and her portentous ceremonies. 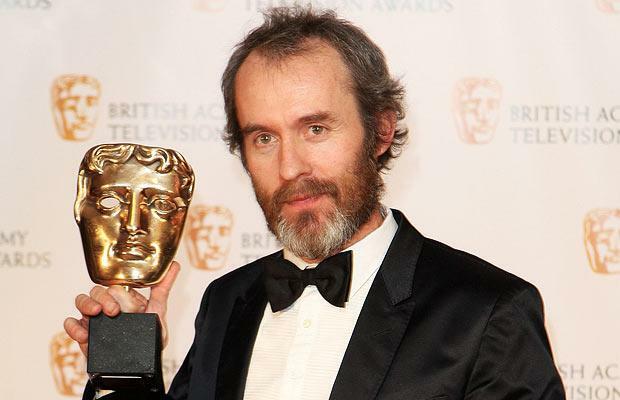 Stannis will be played by Brit Stephen Dillane, best known in America for playing Thomas Jefferson in the John Adams miniseries. Carice van Houten, a Dutch stage and film actor, will play Melisandre, and judging by her headshot she definitely looks the part. 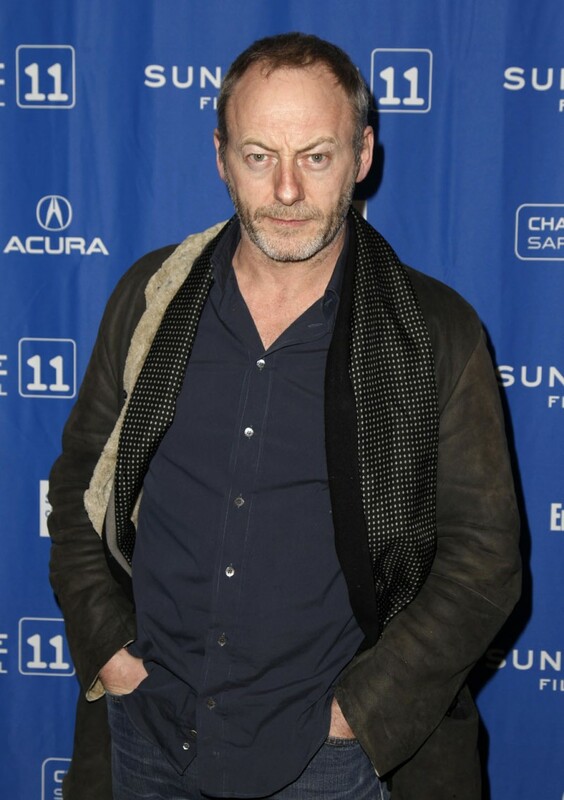 Ser Davos Seaworth, the Onion Knight, is a fan-favorite, but I never pegged him as old as Liam Cunningham looks. The Irishman has more than a bit of grey in his beard but I always imagined Davos as more of the swashbuckling type - not quite Jack Sparrow, but not as distinguished as Cunnigham either. 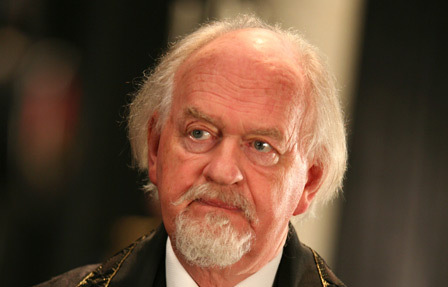 As for Maester Cressen, he will be played Oliver Ford Davies and he fits the bill as an old British actor playing one of the chained ones from the Citadel in Oldtown. Coupled with the announcement of model Gwendoline Christie playing Brienne the Maid of Tarth and season two is shaping up to continue the excellence of HBO's Game of Thrones whose first season garnered 14 Emmy nominations including Best Drama. And if the first few chapters of the recently released Dance with Dragons is any indication, this show is just gonna get better and better.